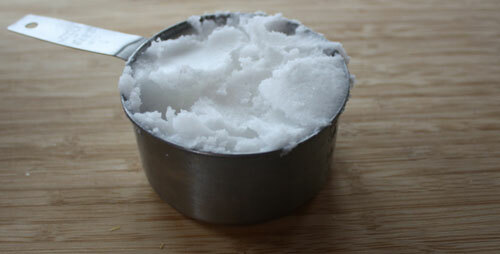 How to make anti-aging face cream? Every woman wants to look good and feel great in her skin, no matter if she is 30, 40 or 50 years old. This idea is for those women that want to be young and attractive, even with when the years come by. 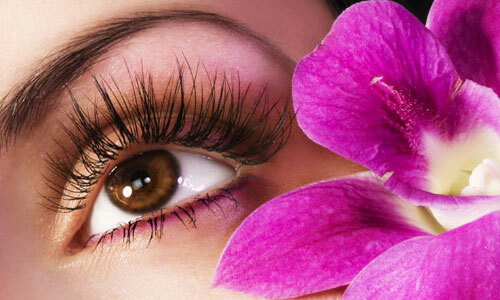 Which woman doesn’t want to have beautiful, dense and long lashes? Having them will attract male attention and make you even prettier. Sound good, right? The stretch marks were and are a problem for a lot of women. The rapid loss or gain of weight can make worse the look of the skin. For example, if you are pregnant or have hormonal misbalance, you can get really nasty strips, which sometimes are difficult to remove or even impossible. 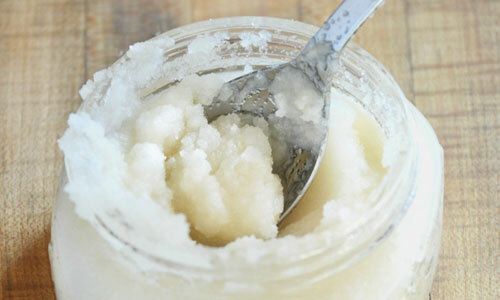 Homemade body lotion with just three ingredients! We live in a time when we care a lot more what we are eating, to be healthier, it is a good idea to check with what we are ‘feeding’ our own skin (which is the biggest human organ). For that reason, we have to take into consideration the ingredients, that we use to nurture our skin. If you look at the back of the body lotion bottle and read the ingredients, you will get dizzy of their number and names, most of which are unknown for you. 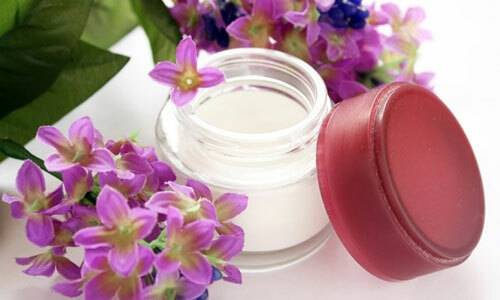 To make a homemade cosmetic is not that hard anymore – the organic ingredients are easy to find and the manufacturing process takes only a couple of minutes. 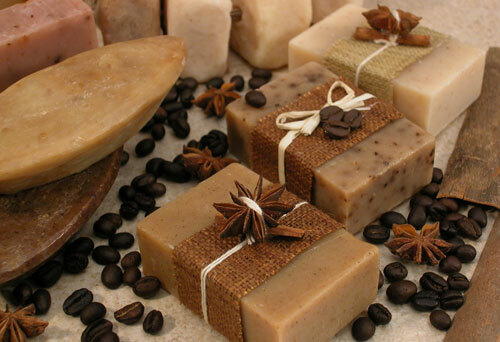 You can find a lot about the qualities of the coffee and its beneficial influence on the skin, so we are just going to remember that the ground coffee is perfect for skin exfoliation.